My childhood summers were spent in one of the most beautiful areas in our country, Georgian Bay. 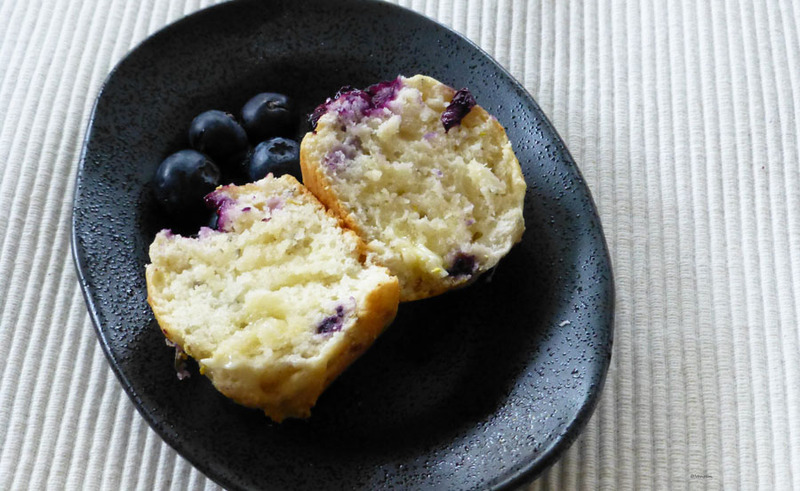 Wild blueberries grew on the rocky shield and often family outings consisted of a boat trip to Echo Bay and filling old pots with blueberries, not to mention our tummies. If we wanted anything blueberry then we had to pick. Blueberry pancake eating contests, blueberry pie, and blueberry muffins were a huge part of our diet, but of course, we spent endless hours swimming, hiking, fishing, and engaging in so many wonderful outdoor activities that for us, sugar highs or intake were never a problem. 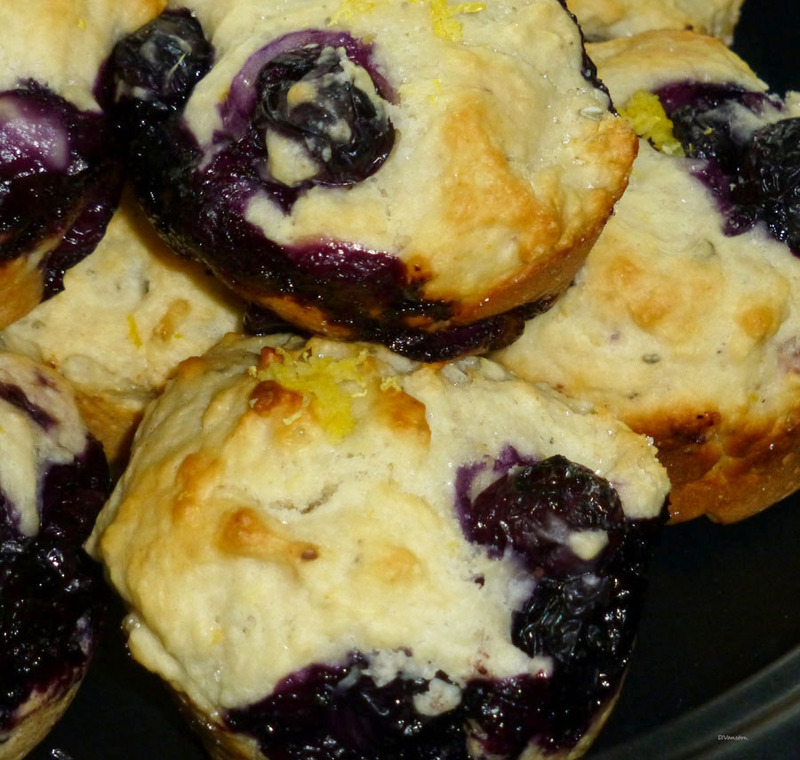 I’ve included in this post my twist on an old-time favorite: blueberry lemon muffins. As an avid lover of fresh food, I grow my own herbs and dry them to use off-season. This recipe includes lemon thyme for that extra lemony zest. 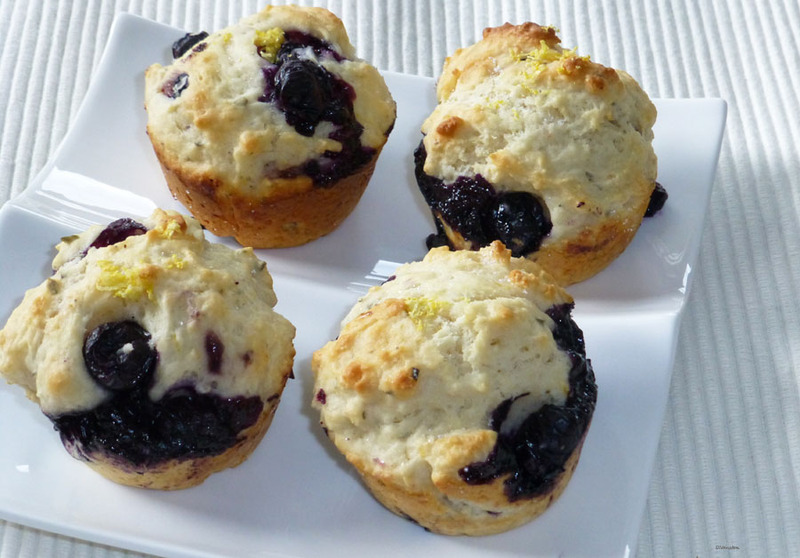 Mix into dry ingredients until moist and add 1 cup of blueberries, wild preferably. Bake for 20 minutes. Remove from oven and sprinkle with sugar and lemon zest. Recipe is for 12 muffins. If you can’t pick or grow your own, then buy fresh herbs and fruits at your local farmers’ market. Please note, this blog post is part of the Canadian Food Experience Project. The Canadian Food Experience Project began June 7 2013. Participants share collective stories across the vastness of our Canadian landscape through regional food experiences in hope of bringing global clarity to Canadian culinary identity through the cadence of concerted Canadian voice. Please join us. 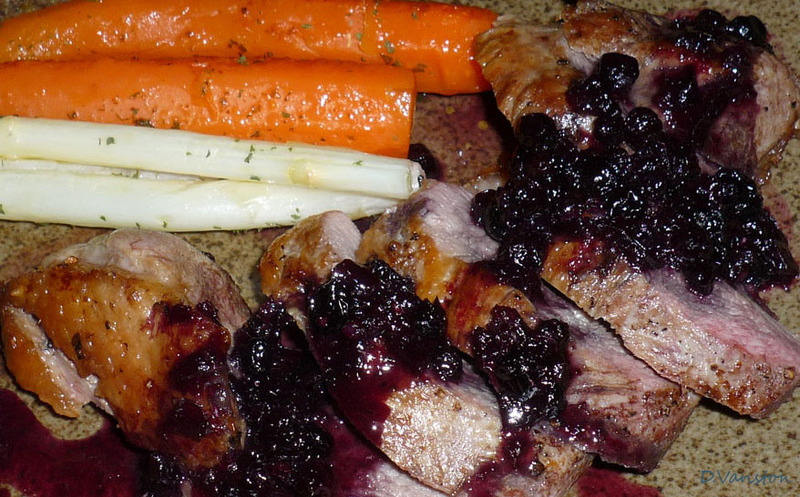 Duck was in the stewing pot last night – pan seared, oven roasted, and served medium rare with a wild blueberry reduction. Completed with carrots from Wally’s Urban Market Garden and white asparagus. Wild blueberries you can buy at Tony and Brian’s K-5 Farm Market Products. Saute onions in olive oil until onion is tender. Season with salt and ground pepper. Add minced garlic and wild blueberries and saute for one more minute. Stir in blueberry vinegar, orange juice, and red wine. Add sugar, ginger, and cayenne. Reduce on medium-low heat until mixture has reduced to about half. 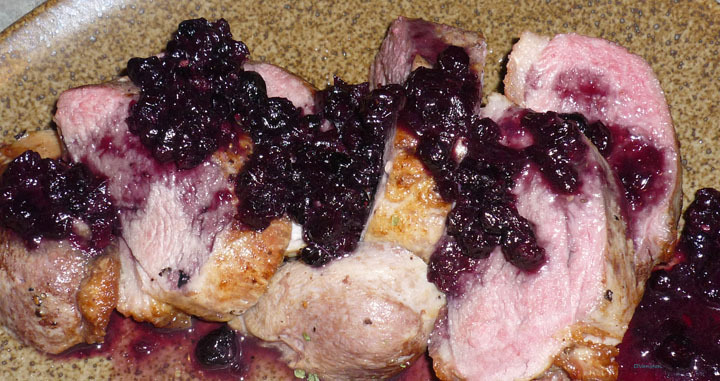 Serve over duck breast and enjoy.